The actual price may be lower than shown on the website (due to publisher price change). To browse our courses, use the orange navigation buttons on top. Often used synonymously, MEC refers to Mobile Edge Computing or Multi Access Edge Computing with the former being more cellular network centric (LTE and 5G) and the latter terminology adopted by standards groups to generalize edge computing to reflect that it may be also be used by WiFi and other wireless access technologies. The distinction between Multi Access Edge Computing vs. Mobile Edge Computing for MEC largely ends with radio access and network type as almost every other aspect is the same including localizing computing (e.g. computation and storage closer to the end-user), network element virtualization, software and service-centric operations. In cellular networks, edge computing via MEC is beneficial for LTE, but virtually essential for 5G. This is because Mobile Edge Computing facilitates optimization of fifth generation network resources including focusing communications and computational capacity where it is needed the most. Without MEC, 5G would continue to rely upon back-haul to centralized cloud resource for storage and computing, diminishing much of the otherwise positive impact of latency reduction enabled by 5G. This report evaluates the telecom and IT ecosystem in support of MEC including communications and computing infrastructure providers, managed services vendors, carriers and OTT providers. Our MEC analysis includes a focus on company strategies and offerings relative to current and anticipated future market needs. 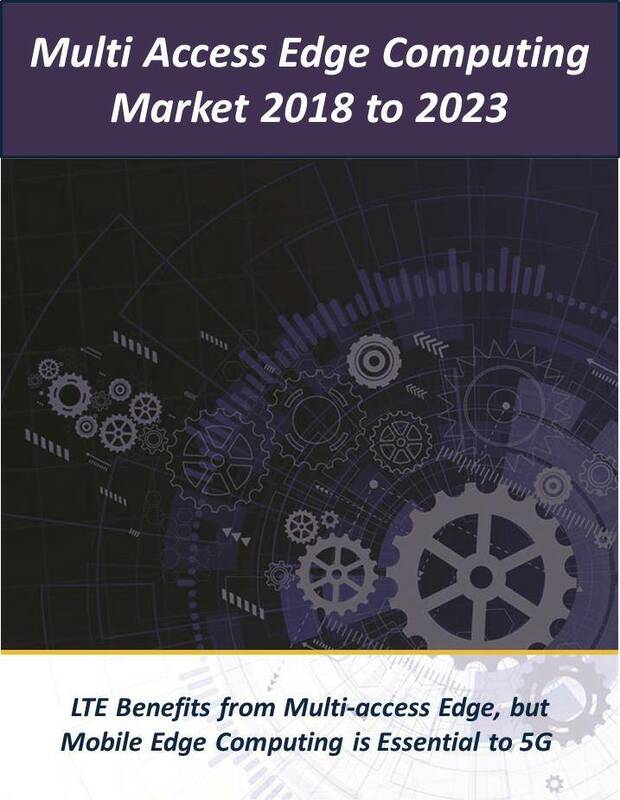 The report also provides quantitative analysis of the Mobile Edge Computing market including segmentation by industry vertical, region of the world, application and services. It also provides forecasts for MEC based streaming data and real-time data analytics.